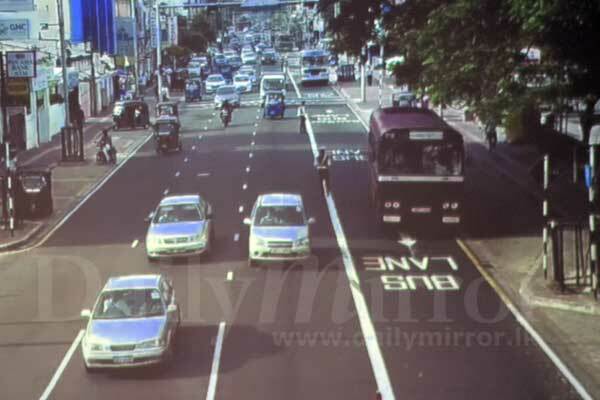 Second phase of the priority bus lane project is scheduled to begin on August 22, the Megapolis and Western Development Ministry said. 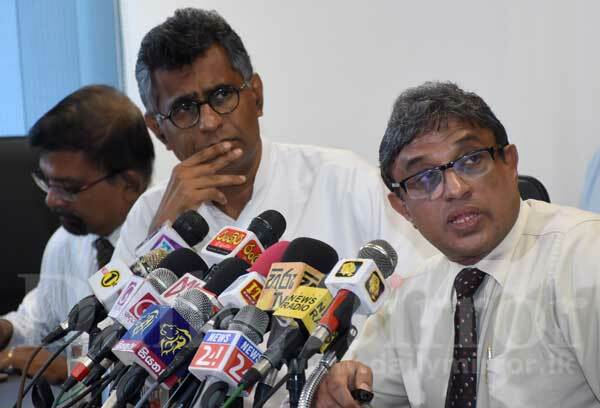 Updating the media on the project yesterday, Minister Patali Champika Ranawaka said the first day the new regulation had been implemented had yielded positive results. “We hope to see the project progress to greater heights by the end of the week,” he said. Elaborating details, the Minister explained that the project was only implemented in the morning at the moment as infrastructure was insufficient to implement it full scale. Road side shops and insufficient road space was pointed out as the main obstacle for these limitations. “Traffic in the morning is much worse than that experienced in the evening because both the office crowd and the school children step out at the same time. but this is not the case in the evening because half the crowd travels at a different time,” he said. 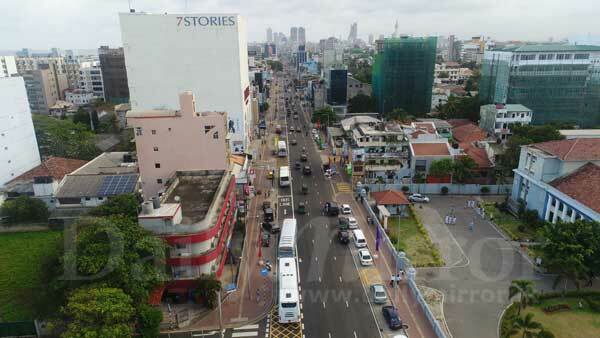 Speaking of future plans for the project, Ranawaka said that roads would be widened to allow an additional lane for buses, a semi luxury bus service is to be introduced soon after to the lane and an additional lane is to be allocated for express bus services thereafter. “Previously we assumed that prioritizing space for private vehicles would reduce the traffic congestion, but we have found that prioritizing the busses which is the cause of most of the traffic would help us reduce the congestion. 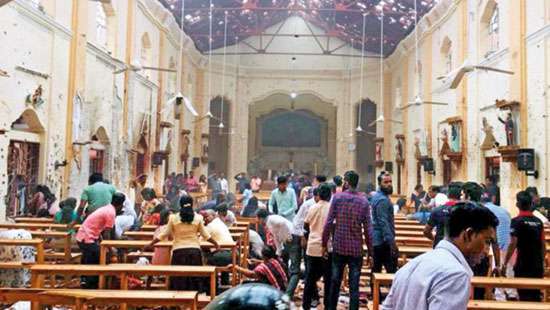 The pilot project was held in Rajagiriya in May and that was quite successful even though we had some trouble on the first two days,” the Minister said. 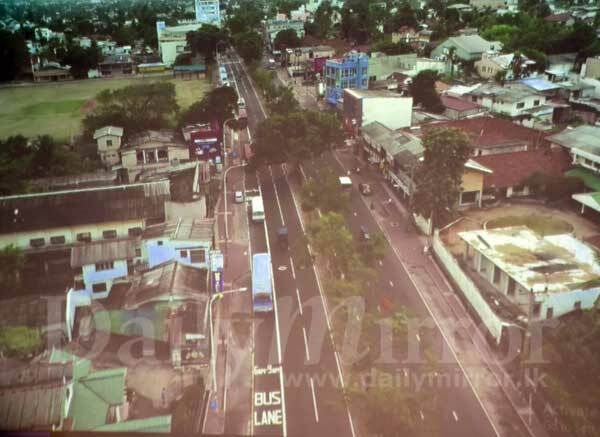 Speaking of the cost of the project, Ranawaka said they had only spent on the road signs and the paint used to draw up the lanes. “The cost would have been very high if we had brought in foreign experts for this. 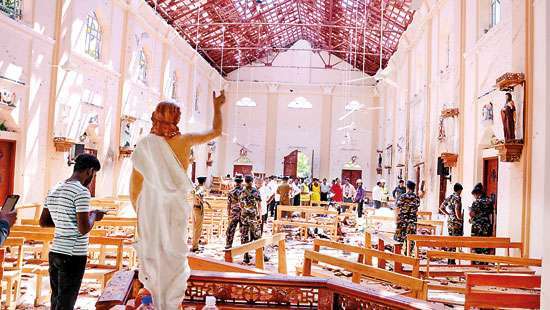 But we had the necessary backing of the local experts and we were able to complete this without spending too much funds,” he said. 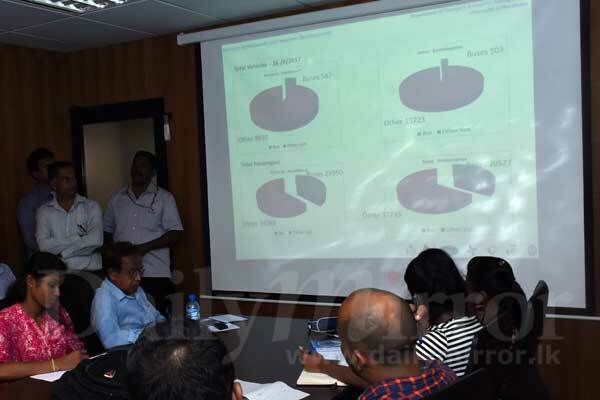 Meanwhile, Senior Professor of the Department of Transport & Logistics Management, University of Moratuwa, Amal Kumarage who was also at the briefing said that according to a travel speed survey conducted by the University, 587 buses had travelled along the lane allocated for it during the three hours the project was in function. “This is 200 busses per hour. 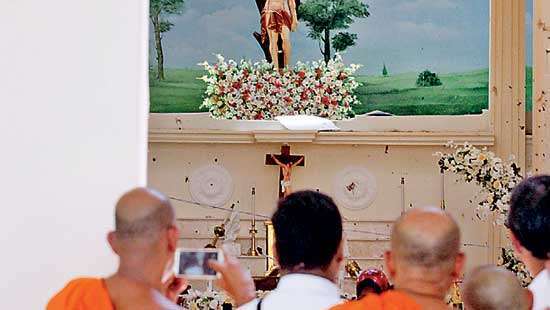 The speed of the buses were about 22 kmph which is more than the normal speed experienced along these roads,” he said. More than 23,000 passengers have used the public bus service, while 8,810 private vehicles have driven at the same time, the number of individuals using them was at 37,735, the Professor said. “This means that only 35.2 percent have used buses as a mode of public transport that day, if this number was to increase the traffic congestion along this road will reduce. Therefore, we hope to increase these numbers in the future,” he said. conveniently, didnt mention what the normal speeds for buses are, and what happened to the speeds of the private vehicles during that time?and that this was done during school holidays. This is a very good idea. good thinking. 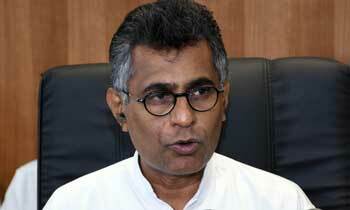 Mr Ranawaka also could you pls look into all unauthorized buildings in Colombo and take firm action against them. In a disciplined society this will work but not in Lanka !! Now the G.M.O.A. will want the same.